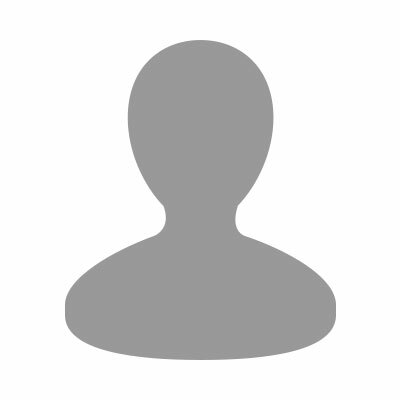 I am an Australian surfer and co-owner of the Bali Learn to Surf school (affiliated with the Hard Rock Hotel in Kuta). I transformed my lifelong passion into a business with another surfer, Jakartan Dion Hilliard, almost 13 years ago. I’ve been teaching surfing here and in Oz. I have coached pro’s. If you have any questions regarding surfing in Bali, don't hesitate to contact me. 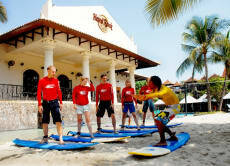 Bali Learn to Surf is Bali's first surf school est 1999. We are still number one due to our amazing local and international professional coaches from Bali, Australia and Russia. One of the best days of my holiday so far, could not believe I was standing up so quickly, awesome fun, and great staff. I booked 3 lessons for my kids at Bali Learn to Surf. They are 6 and 11 years old. They both loved it. For sure we will come back!